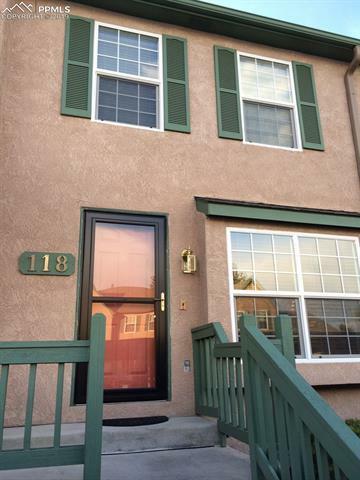 Very nice townhome in Northwest Colorado Springs located in highly sought-after District 20. It has 3 bedrooms including one in the privately finished basement, two baths, and two designated parking spots one is covered. This home does not have central air conditioning and the complex is governed by HOA.